Heroin and Opioid Painkillers | What’s the Difference? Heroin and Opioid Painkillers: What’s the Difference? Where Do These Opioid Drugs Come From? What Is the Drug Experience Like? How Dangerous Are the Health Effects? How Does the Treatment Process for Heroin and Opioid Painkillers Differ? Most opioid drugs – such as heroin and opioid painkillers – are extremely similar in terms of their chemical structure, mechanism of action and range of effects. Heroin is an illegal, opioid drug. It is most frequently used via injection, which rapidly result in a pleasant feeling of euphoria, warmth, drowsiness and decreased pain. Opioid painkillers are drugs that are prescribed to relieve mild to severe pain – but they can also elicit a reinforcing, euphoric effect similar to heroin due to their shared neural receptor interaction and subsequent activation of the brain’s reward circuitry. 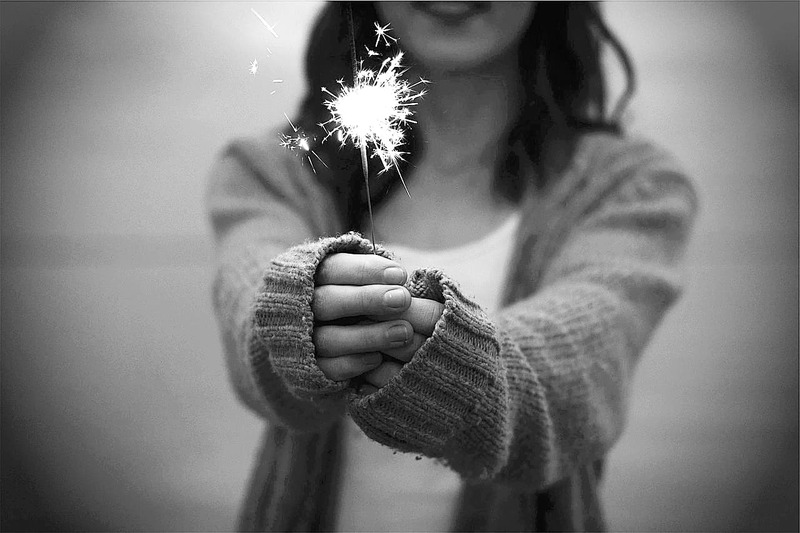 Restore Your Life. Break Free From Addiction. Heroin – unlike opioid painkillers – is not a regulated substance. It can be cut with a number of additives and impurities that can further damage multiple organ systems and make precise dosing an impossibility. Conversely, when taken as prescribed, opioid painkillers are generally a safe, therapeutic pain management intervention for a number of patients. It is when people begin to abuse opioid painkillers for their euphoric effect – either by taking too many pills at once, by crushing and snorting pills or by injecting the powder – that the drug becomes dangerous and life-threatening. 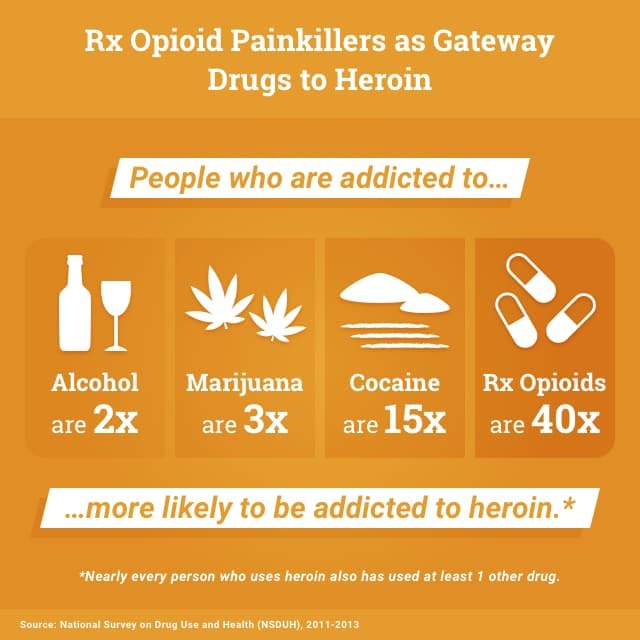 Opioid Painkillers: Gateway Drugs to Heroin? Research reveals a connection between opioid painkiller abuse and the initiation of heroin use. A 2013 study showed that those who had previously used opioid prescription drugs were 19 times more likely to begin using heroin in the 12 months prior to the study. President Obama has acknowledged the growing dangers of opioid abuse in the U.S. In October 2015, he committed to a series of strategies aimed at combatting this epidemic. 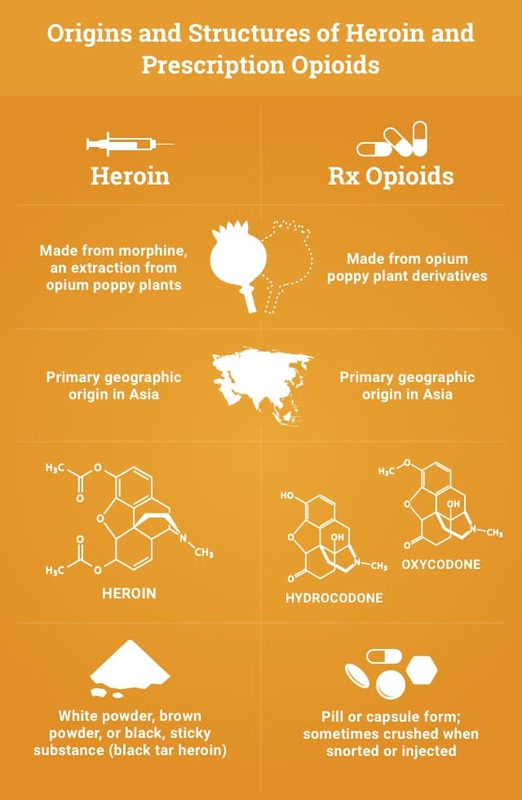 Both heroin and prescription opioids are derived from opium poppy plants in Asia. 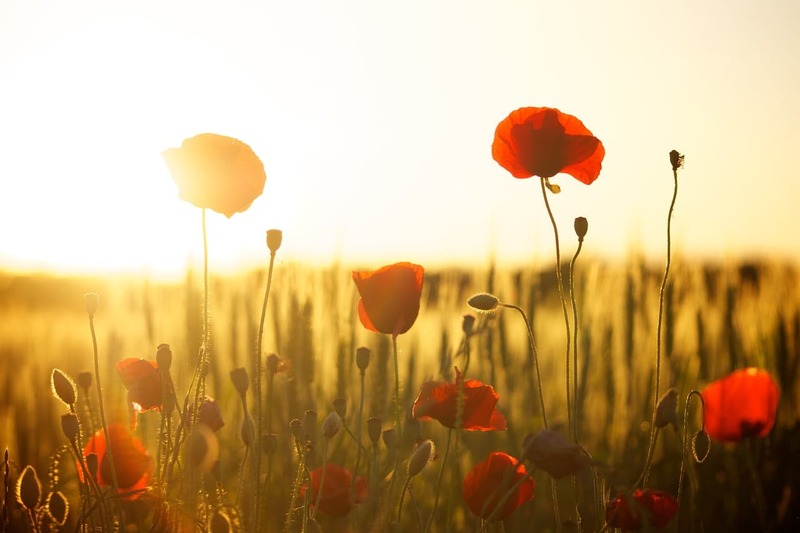 Heroin is made from morphine – which is extracted from opium poppy plants. Natural and semisynthetic prescription opioids are made from various opium poppy plant derivatives. Opioid prescription drugs have become gateway drugs to heroin for many people due to the rising costs of opioid prescription drugs and the lower cost of heroin. This change in painkiller access – combined with the relatively low price and high accessibility of heroin – has caused many opioid users to turn to heroin. 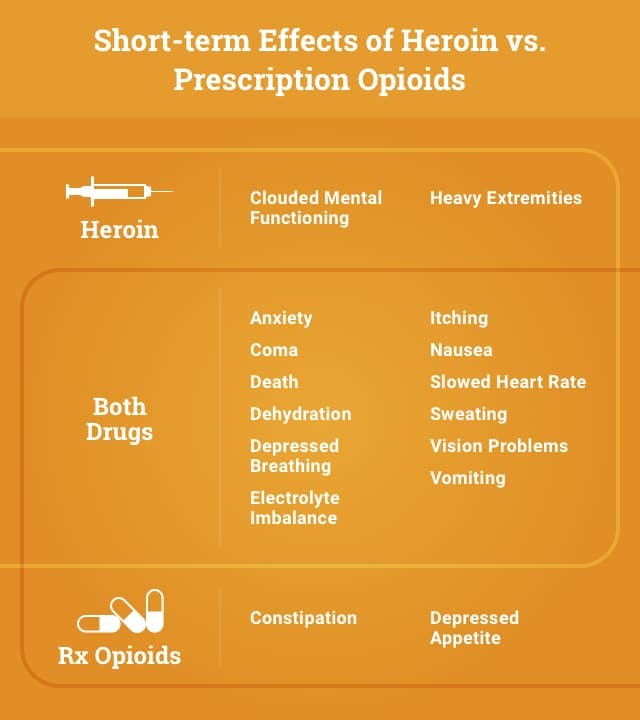 Heroin and opioid prescription medications produce very similar “highs” – which makes it easy to see why opioid abusers make a natural transition into using heroin. Heroin has a short onset of effects and is extremely addictive – while opioid medications become increasingly more addictive when abused compared to when they are taken as prescribed. 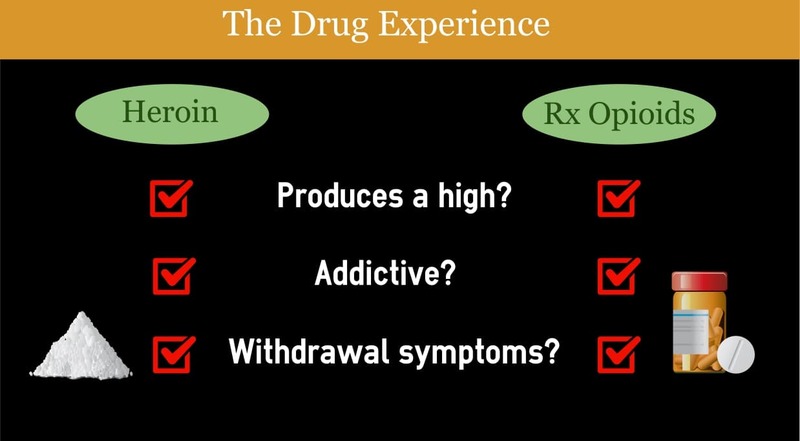 The withdrawal symptoms for heroin and opioid medications are identical, and the withdrawal experience for both depends on the length and severity of the addiction. Heroin is converted to morphine – one of the more commonly prescribed opioid drugs – in the brain. So while the drug high from both heroin and opioid prescription drugs should theoretically be very similar experiences, heroin is known to be about 3 times stronger than morphine. So much larger doses of opioid painkillers would be required to come close to matching the intensity of heroin’s drug high. When taken correctly as prescribed, however, the “high” produced by opioid painkillers would be a much milder version than that produced by heroin. Drowsiness can last for hours after immediate effects take place.15 Prescription opioids similarly produce feelings of euphoria, drowsiness, mental confusion and decreased pain. Both heroin and opioid medications have potential for addiction. Heroin is extremely addictive, and tolerance and dependence can build rapidly. The main routes of administration include injecting, snorting and smoking heroin. Each of these methods deliver heroin quickly to the brain, which contributes to the highly addictive nature of the drug. When taken appropriately and for short time periods, prescription opioids don’t have a high potential for addiction. However, certain individuals may be more likely than others to develop physical tolerance and dependence on the medications. When pills are crushed and snorted or injected, the risk for developing addiction increases greatly. It’s important to maintain good communication with your healthcare provider to ensure safe monitoring of your opioid prescription use so that it doesn’t develop into addiction. The withdrawal symptoms as well as the onset of withdrawal symptoms for heroin and opioid medications are generally identical. Withdrawal symptoms of heroin can begin hours to days after one’s last heroin dose. Depending on the severity of the heroin addiction, withdrawal symptoms can persist for months and sometimes even years. Moodiness: depression, anxiety, fear of withdrawal. Upper body secretions: watery eyes, runny nose, sweating. Muscle spasms, joint pain, tremor. Cardiovascular problems: elevated heart rate and blood pressure. The range of symptoms and timing of arrival of a characteristic opiate withdrawal syndrome will be nearly identical for both opioid medications and heroin. The severity of painkiller withdrawal symptoms depends on the half-life of the drug used. If your medication is short-acting, then withdrawal symptoms will appear 6-12 hours after the most recent dose. Conversely, if it is long-acting (or says “extended release”), then withdrawal symptoms may not appear for 2-4 days after the last dose. The short-term and long-term effects of opioid pain medications and heroin are more or less the same. Both drugs are capable of producing life-threatening symptoms, including suppressed breathing and comas. These dangerous effects arise as a result of the drug in question binding with the opioid receptors in certain regions of the brain stem – a part of the brain that controls autonomic processes such as breathing, heart rate and blood pressure.17 When taking prescription opioids, it’s important to maintain a sense of self-awareness in terms of drug use behavior and closely adhere to your doctor’s instructions to reduce risks of developing addiction. Depressed breathing, coma and death. Vomiting, which can cause you to aspirate, or inhale non-sterile, acidic contents of your stomach into your lungs. Lung injury and infection, as a result of vomiting. Dehydration and electrolyte imbalance from prolonged vomiting. Tolerance: needing more of the drug to get high or reach the desired effect. Increased risk of overdose as tolerance and doses increase. Increased intranasal user risk of nasal septum perforation. Increased intravenous user risk of contracting hepatitis viruses or HIV. Increased injection user risks of: track marks, collapsed veins, cellulitis, and abscesses. Increased risk of deadly infections in the valves or on the surface of the heart. Decay of white matter in the brain, which may hinder ability to regulate behavior and make decisions. Sexual dysfunction (men and women). Irregular menstrual cycles or spontaneous abortion (women). Increased risk for heart attack and heart failure. When considering the treatment approaches for either a heroin or prescription opioid addiction, the similarities will outweigh the differences. Both addictions will likely get worse the longer rehabilitation steps aren’t taken. So it’s in one’s best interest of to talk to a doctor sooner rather than later, and find a recovery center that meets your needs. There are many treatment options for those suffering from an addiction to heroin or opioid painkillers. 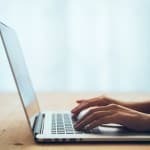 If your addiction is moderate to severe, it is recommended that you seek inpatient treatment, which allows you to live at the facility while receiving 24-hour care in addition to therapy and group counseling. 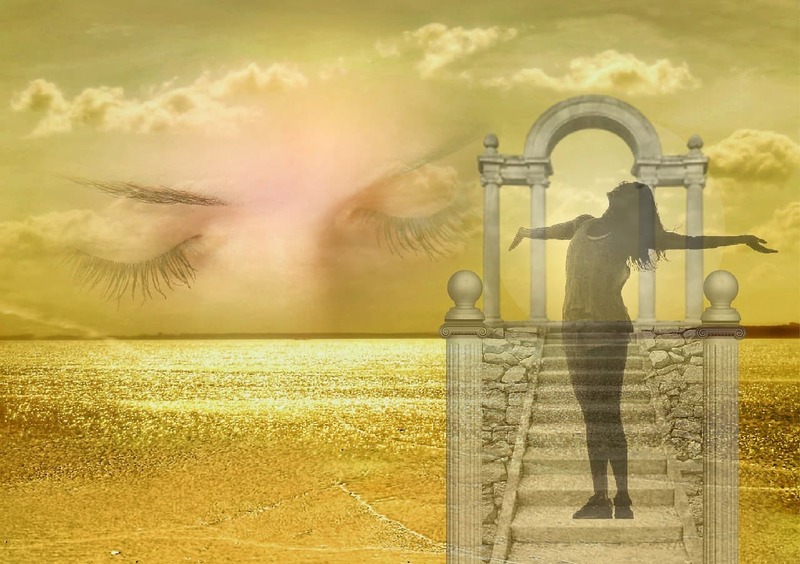 One benefit of inpatient treatment is that there is supervised, medically-assisted detoxification, which can alleviate withdrawal symptoms and minimize relapse risks. If your addiction is mild, you may benefit from outpatient treatment, in which you can still live at home and tend to your everyday responsibilities throughout recovery. Comprehensive treatment may incorporate a combination of components from both inpatient and outpatient treatment types. Length of treatment: Can be 30, 60 or 90 days, depending on your individual needs. Individual therapy: A therapist works with you to explore the nature and cause of your addiction while building healthy coping skills. Group counseling: A supportive and engaging environment is provided in which you can develop positive social skills under the supervision of a group leader. Medically-assisted detox: If needed, medications will be administered to help ease your withdrawal symptoms and decrease cravings. Intensive outpatient: Similar to inpatient treatment and a more serious option for those opting for outpatient treatment. Includes relapse prevention and meets more often than standard outpatient treatment. Individual therapy: Patients attend sessions at a treatment center where the therapist uncovers the root cause of your addiction, helps to repair relationships and aids in the development of healthy coping skills. Partial hospitalization: A good option for those who require medical supervision but don’t want to live at the facility. Patients usually meet 3-5 days a week for 2-4 hours at a time. 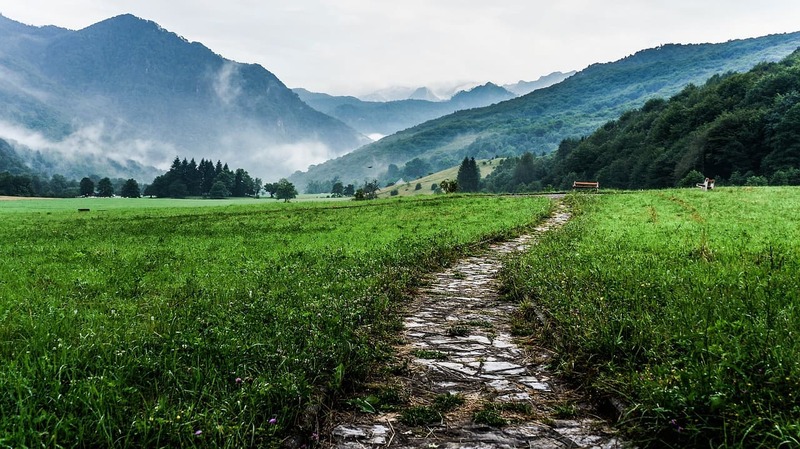 12-step programs: These programs are fellowships of recovering addicts that follow a series of 12 steps in order to achieve and maintain sobriety, while providing support to one another. Examples include Heroin Anonymous, Pills Anonymous and Narcotics Anonymous. An opioid antagonist that works similarly to naloxone and doesn’t have any addictive properties. A new injectable form of it has been approved and only needs to be administered once a month, which improves compliance with instructions. A partial opioid agonist, which means it binds to the opioid receptors in a weaker manner than opioid drugs and helps alleviate cravings by mimicking opioids without eliciting a powerful “high.” Buprenorphine is sometimes combined with naloxone (“Suboxone”) to further lower risk of overdose. If you or a loved one is suffering from an addiction to heroin or prescription opioids, help is available for you when you’re ready. Call one of our treatment advisors to discuss what your options are and learn what next steps you can take that will be best for you and your particular circumstances. A Road to Recovery Is Available to You. Opioid Addiction Disease 2015 Facts and Figures. (n.d.). Retrieved November 11, 2015. A Nation in Pain: Focusing on U.S. Opioid Trends for Treatment of Short-term and Long-term Pain. (2014, December 1). Retrieved November 11, 2015. What are opioids? (2014, November 1). Retrieved November 11, 2015. Drug Facts: Heroin. (2014, October 1). Retrieved November 11, 2015. What are the possible consequences of opioid use and abuse? (2014, November 1). Retrieved November 11, 2015. Muhuri, P., Gfroerer, J., & Davies, M. (2013, August 1). Associations of Nonmedical Pain Reliever Use and Initiation of Heroin Use in the United States. Retrieved November 11, 2015. Cicero, T., Ellis, M., Surratt, H., & Kurtz, S. (2014). The Changing Face of Heroin Use in the United States. JAMA Psychiatry, 71(7), 821-826. doi:10.1001/jamapsychiatry.2014.366. What is heroin and how is it used? (2014, November 1). Retrieved November 11, 2015. Diacetylmorphine. (2015, November 7). Retrieved November 11, 2015. DeRuiter, J. (2000). Narcotic Analgesis: Morphine and “Peripherally Modified” Morphine Analogs. Retrieved November 11, 2015. Absolute Contraindications to Opioid Prescribing. (2003). Retrieved November 11, 2015. Meier, B. (2013, October 24). D.A. Urging a Tighter Rein on Painkillers. The New York Times. Retrieved November 11, 2015. Why More Painkiller Addicts Are Using Heroin, Too. MedlinePlus. (2015, October 28). Retrieved November 11, 2015. Vital Signs: Demographic and substance use trends among heroin users – United States, 2002-2013. CDC MMWR, 10 July 2015, 64(26):719-725. What are the immediate (short-term) effects of heroin use? (2014, November 1). Retrieved November 11, 2015. Hosztafi, S. (2011). Heroin Addiction. Acta Pharm Hung, 81(4), 173-183. Opiate withdrawal. MedlinePlus Medical Encyclopedia. (2013, April 5). Retrieved November 11, 2015. 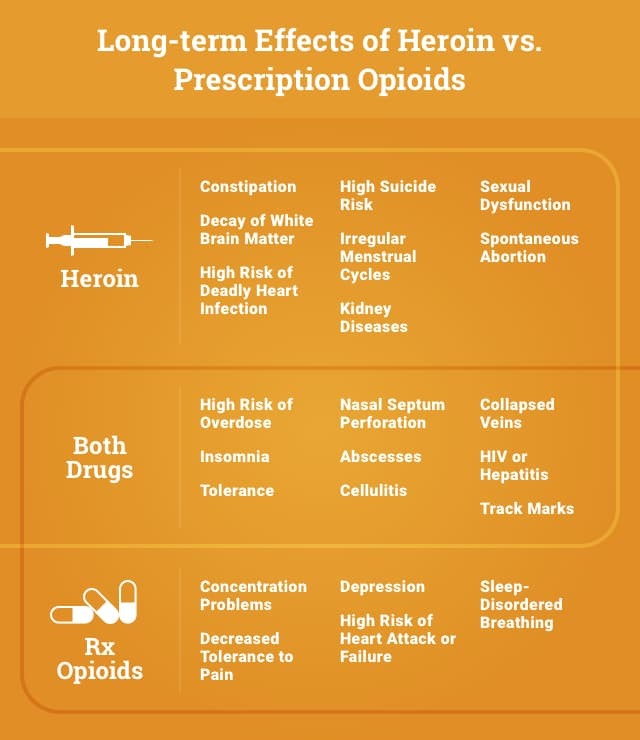 Opioid Analgesis (Painkillers). (2011). Retrieved November 11, 2015. Baldini, A., Korff, M., & Lin, E. (2012). A Review of Potential Adverse Effects of Long-Term Opioid Therapy. The Primary Care Companion For CNS Disorders Prim. Care Companion CNS Disord., 14(3). What are the long-term effects of heroin use? (2014, November 1). Retrieved November 11, 2015. What are the medical complications of chronic heroin use? National Institute on Drug Abuse. Opioid Toxicity Medication. (n.d.). Retrieved November 11, 2015. What are the treatments for heroin addiction? (2014, November 1). Retrieved November 11, 2015.